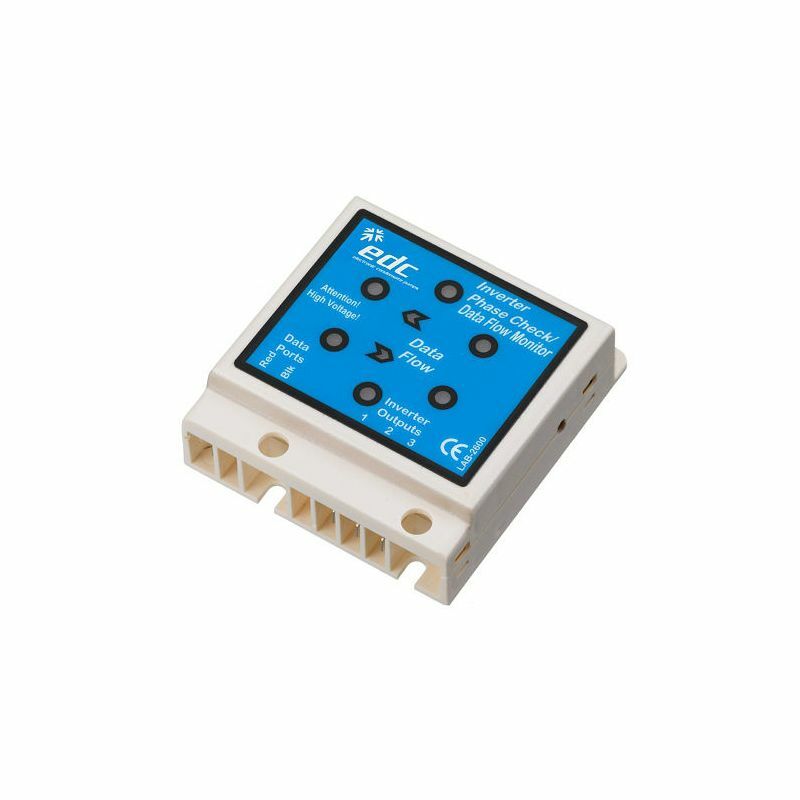 The Inverter Check Module is a diagnostic instrument for problem analysis for air conditioners. This testing device is constructed for both installation and maintenance. It shows whether the inverter and also the serial communication are functioning correctly. This allows the technician to identify simple faults and saves a lot of time used for finding a problem and removing it.